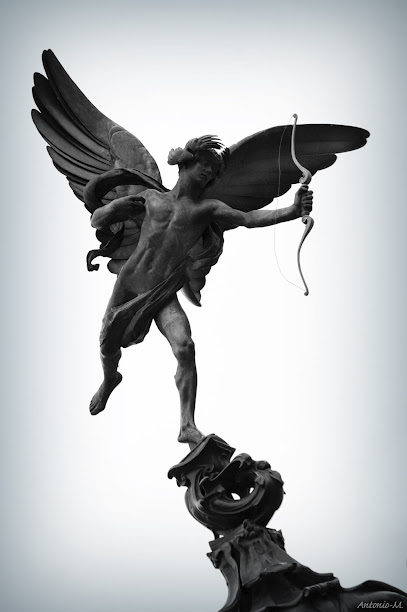 The Romans called him “Cupid,” which means “desire,” and gave him the nickname “Amor,” the Latin word for Love. 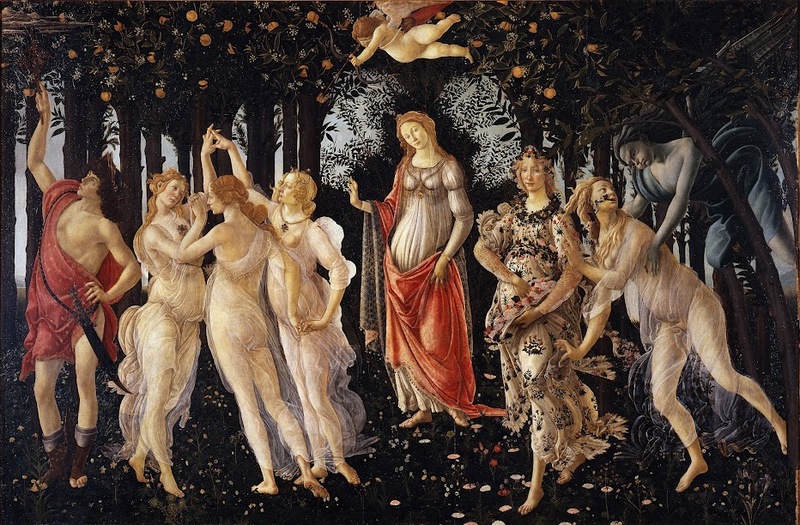 Each one of his characteristics or attributes reveals one aspect of love and can be seen either as positive or negative. 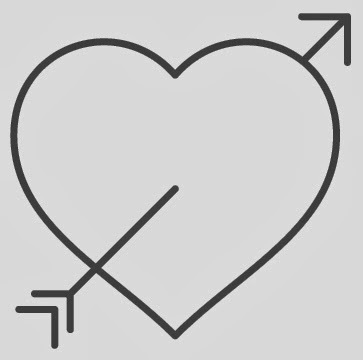 While some think the arrows represent the fact that love hurts, they can also be seen as the symbol of the pangs one feels when falling in love. 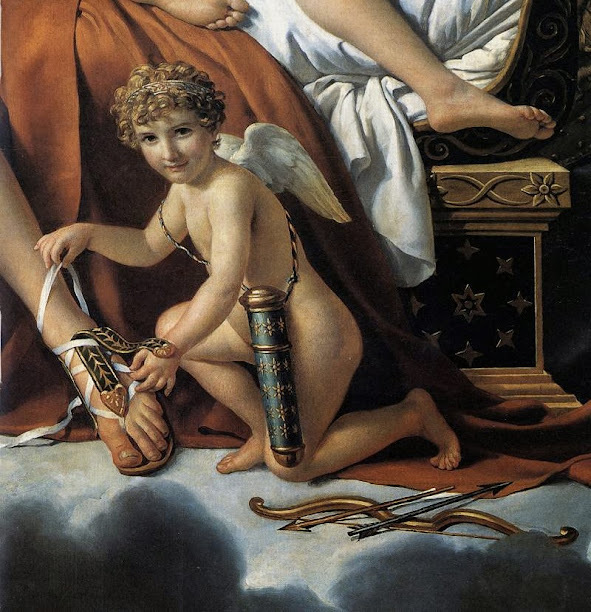 But why is Cupid a little boy? Because, like most boys, love is mischievous. Love plays with people’s hearts like a boy plays with his toys, without thinking of the consequences. 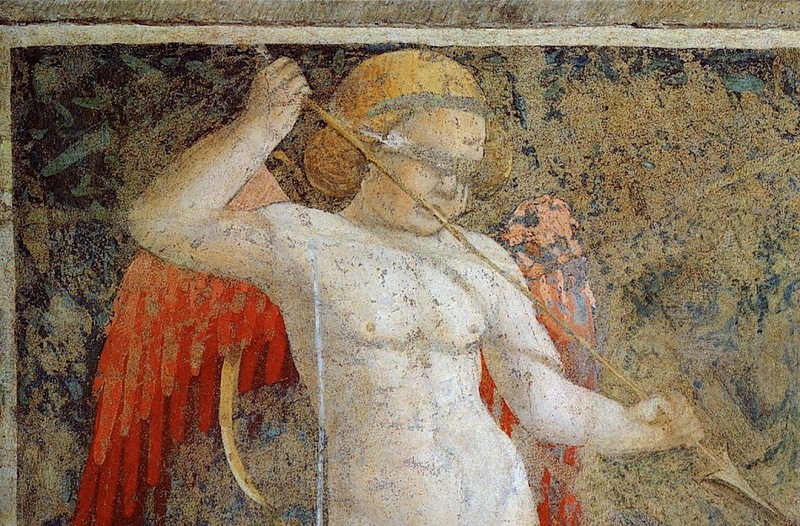 Cupid’s blindfold is also variously interpreted as positive or negative. For some, “love is blind” means that appearances don’t matter in true love. For others, the blindness means that people in love don’t know what they’re doing, or that love is careless and uncontrolled. 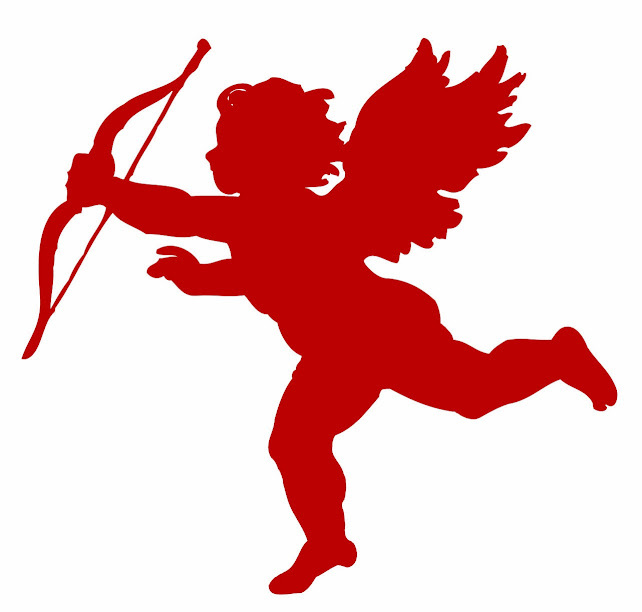 In the end, Cupid has all those characteristics because love is often thought to be irrational, painful, blind, playful, uplifting, and a lot more depending on how you see it. 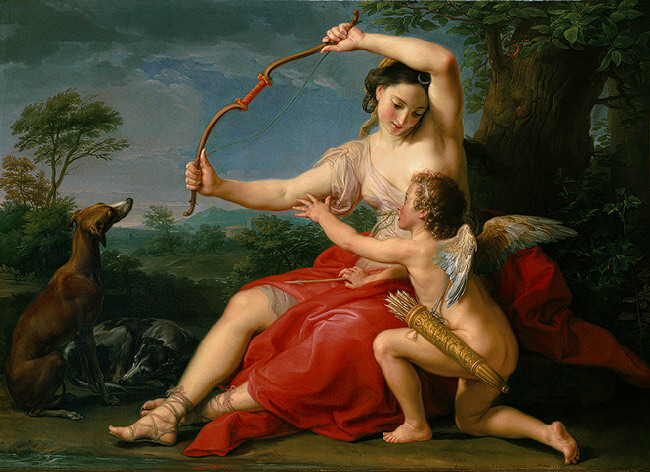 The point is that Cupid represents love in all its forms, with all its complexities and contradictions.